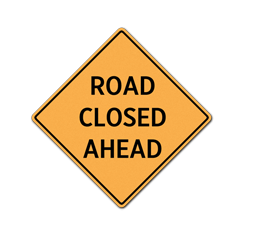 Beginning at 8:00 AM on Monday, April 10 a section of Route 668 (Goode Rd) will be close to traffic due to bridge work over Norfolk Southern Railway. The structure is located 0.10 mile south of Route 762 north, Goode Station Road, and 0.01 mile north of Route 762 south, Perennial Lane. The road is expected to reopen by December 15, 2017.